Cindy Bidack is the Broker/Owner of Legacy Realty Team, LLC. Cindy is a native Oklahoman and proud graduate of Tecumseh High School. 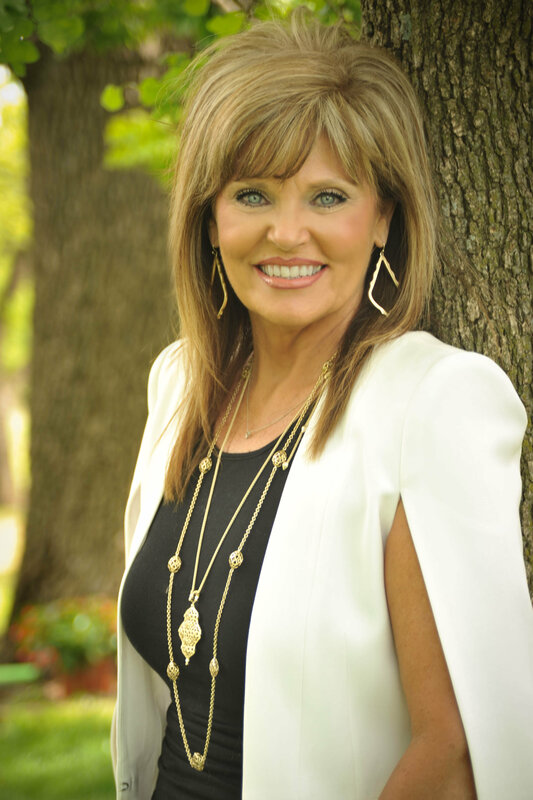 After earning a bachelors degree in Elementary Education from the University of Central Oklahoma, Cindy taught for over 24 years, and in 2000, obtained her real estate license. Cindy retired from teaching in 2013 and turned to real estate full-time in order to spend more time with her family and four precious grandchildren. Cindy, or “Cookie”, as her grandchildren affectionately call her, loves Jesus and attending LifeChurch, spending time with her husband, three children, and the true loves of her life, Brynley, Jaxson, Madisyn and Beckett. She also enjoys baking, exercising, gardening and helping others.